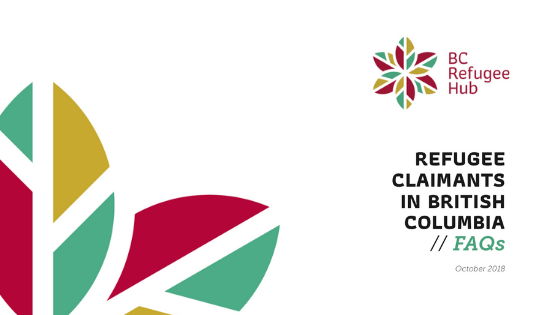 To mark World Refugee Day today, ISSofBC is releasing a survey report focused on refugee claimants and introducing a web-based information tool for newcomers facing challenges in accessing services. 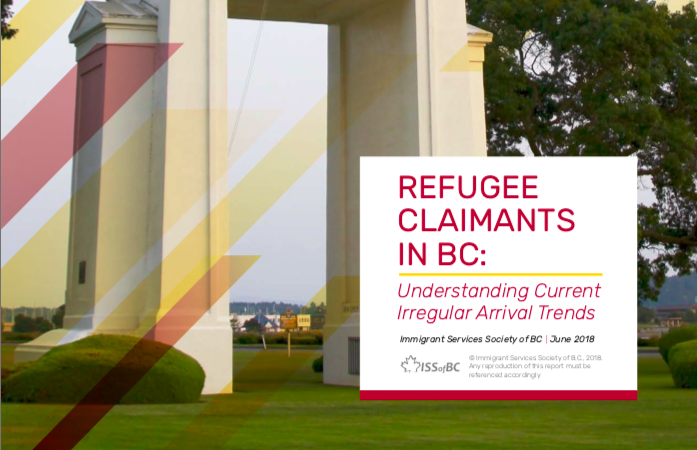 The report – Refugee Claimants in BC: Understanding Current Irregular Arrival Trends – examines the profile and experiences of recent Refugee Claimants or asylum seekers to BC, how they are faring, and how findings affect future trends. 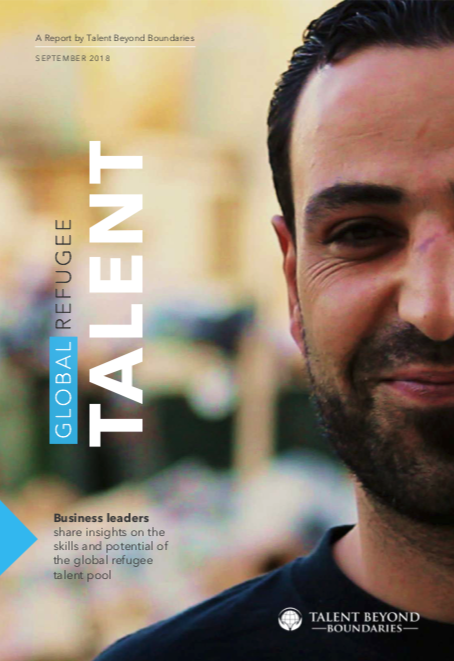 The report was based on a first-language survey of over 300 Refugee Claimants awaiting their asylum hearings. Newcomer.info is a web-based texting service that is aimed at improving access to service by bringing useful information within easy reach of newcomers, particularly those prevented by low income and lack of English from seeking in-person services. The pilot that’s currently underway involving refugee claimants is expected to redefine how newcomers will be served in the future.